This is my bathroom sink that has a minor clog. I am the proud father of twin girls who recently managed to survive their teenage years and make it through to twenty. Throughout those twenty years I've had to contend with many things plugging up the bathroom sink ranging from pencils and hair to some very unsanitary objects that will not be mentioned here! Toothbrush - very handy once you've removed the siphon (or p-trap). Broken wire hanger - great for grabbing wads of hair and other clogs from the piping. Wrench (or spanner) - no not used to bang the piping in frustration, but used to remove the siphon. My Hand - as yucky as it can get, sometimes sticking your finger into the pipes near the siphon is the best way to remove much of the gunk coating the pipes. A paper clip - brilliant if you want to grab some of the hair right at the top of the drain! Luckily for you I happen to have a clogged bathroom sink all ready to be unclogged, so I can actually show you how to safely unclog your a sink without damaging your bathroom, your ego or in extreme cases your marriage! While the method I show is a useful one and does unclog the sink very well, you may not actually have to remove the siphon to rid yourself of the dreaded hair blockage. The Drano Snake Plus is a superb tool that removes the need for advanced plumbing techniques! Not only will you have a clean drain, but you will also avoid injuries caused by trying to squeeze into a cabinet that was designed to hold shampoo not a human body! Clogs are simple build-ups of 'debris' in the piping - the clog can be in the siphon, or lateral sections of the pipe and often are hard to clear. A clog is usually made up of congealing soap, grease, toothpaste and hair - although if you have teenage girls you'll probably find a few more items like nail clippings, makeup, hair clips and other unmentionables will form part of the clog. I have found the bathroom sink clogged more times than I care to remember, but luckily it's actually taught me a little bit about plumbing! 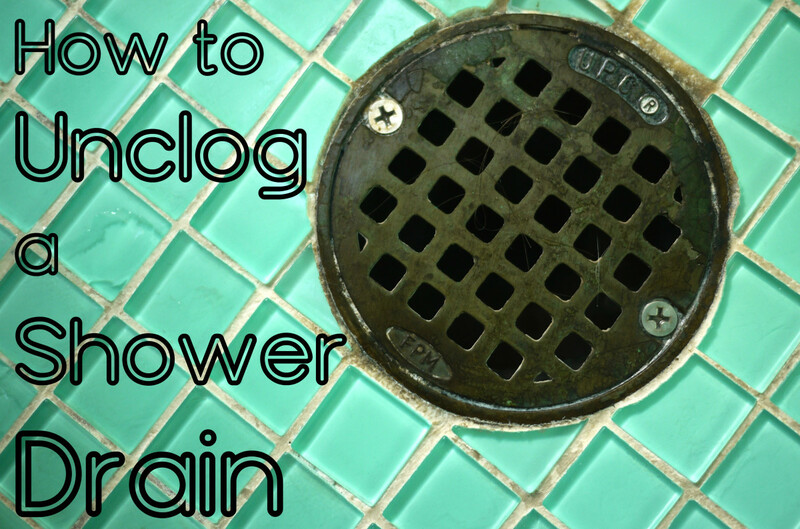 Use tool to remove clogs close to the top of the drain - it's possible this is all you need to do. 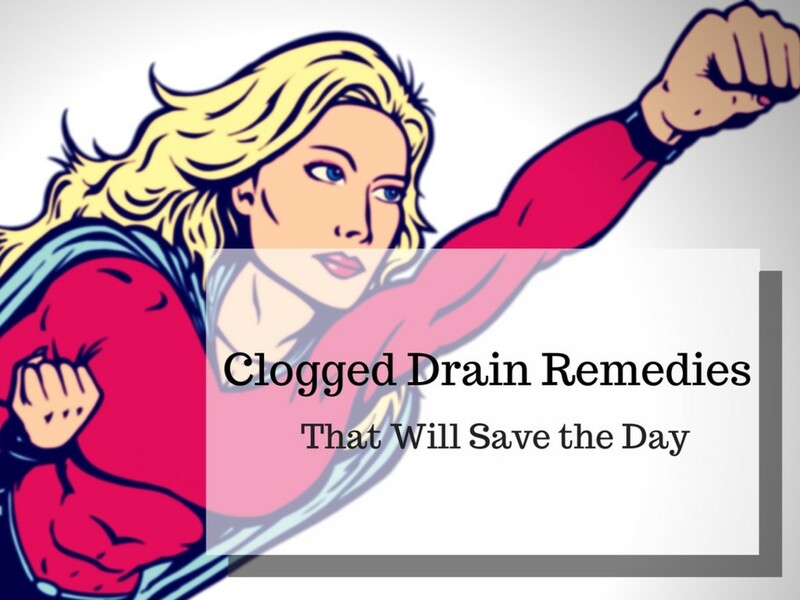 Unclogging the entire system - now that you've cleared the main clog you can use Drano or boiling water to clear any other debris like soap residue. My trusty tool - a paper clip shaped so it can get into the drain and grab a blockage. 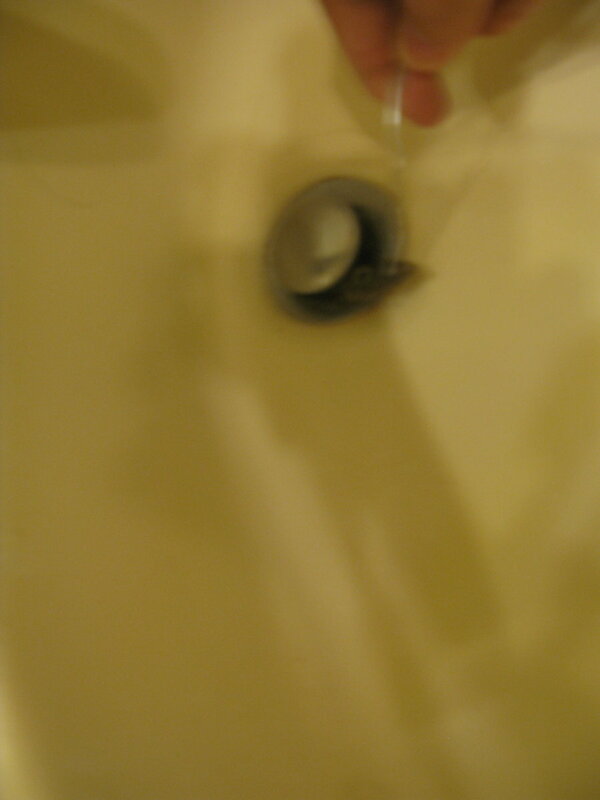 The sink is not emptying - I have a pop-up plug so I must use a tool to try to get to the blockage. Wiggling the tool around to get part of the clog. Ewwwwww - yucky or wot. My bathroom sink has a pop-up plug so I am unable to place simple devices to capture hair and other debris that may clog the sink - therefore quite often the drain will get blocked and my only recourse is to try and use a tool to get to the blockage. 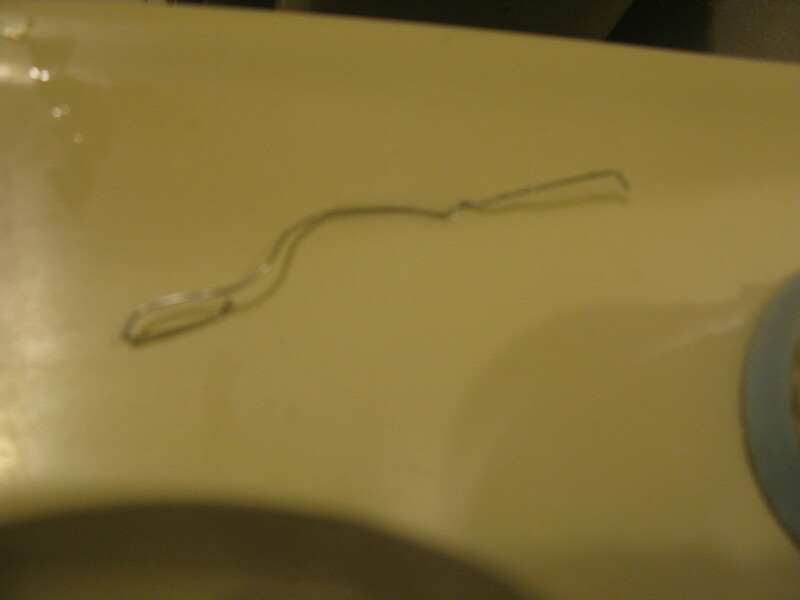 With the use of my handy straightened paperclip I am able to delve into the depths of the upper drain and stealthily remove the hair that has caused the clog - in many cases the hair will clog around and just under the drain so probing with a paper clip may be all you need to do. 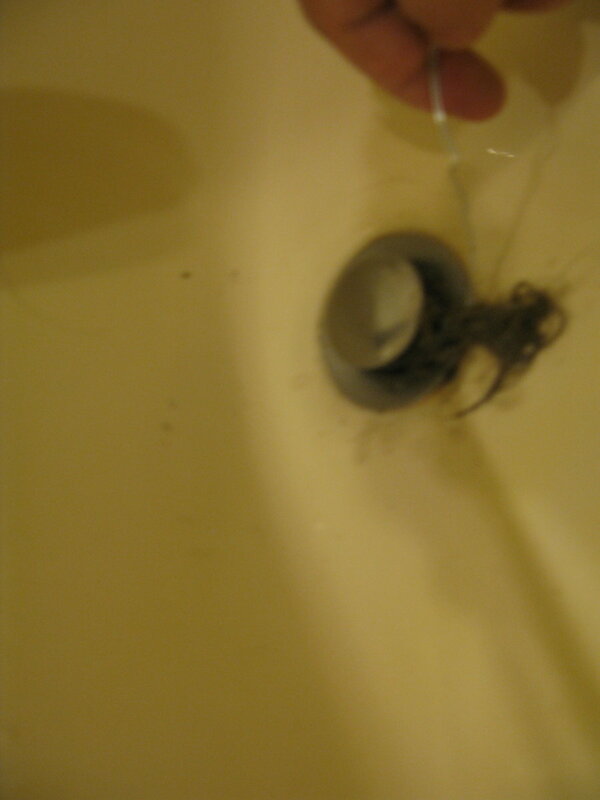 As you can see from the pictures on the right I was able to remove quite a bit of hair and unclog the sink. There was a noticeable difference to the flow of water as it drained, but it still wasn't moving as quickly as I would have liked so I had to move on to Step 2. From my experience if removing the clog from the top of the drain does not alleviate the clogging problem, then there's probably a surfeit of hair blocking the siphon. Therefore you have to take your life in your hands and remove the siphon, and clean it thoroughly. Always have a large bowl or basket available to store the items from below the sink. While this is not imperative, if you simply move them onto a surface close to the sink you are undoubtedly going to feel the wrath of your better half when they see the mess you have created - while you know that it will be cleared up, it's far safer to keep things neat as you work! Have a second large bowl ready to place below the siphon as you remove it - there will be a lot of gunk and water released when you remove the siphon and having a bowl ready to catch this liquid will save a lot of time and heartache. Warm up - you may think I'm joking, but it is essential that you do a few brief stretches before attempting to remove the siphon - I must admit that the first time I attempted this, I found myself in a very awkward position jammed under the sink with cramp racking my legs - it was very uncomfortable I can tell you! Once you are suitably prepared (removed content of cabinet and place bowl beneath siphon) you are ready to remove the siphon. Start of by unscrewing the 'nut' at the highest point of the siphon; sometimes this will only be hand tightened so you won't need a wrench, but often it will be very tight and you will need to loosen it gently with the wrench. 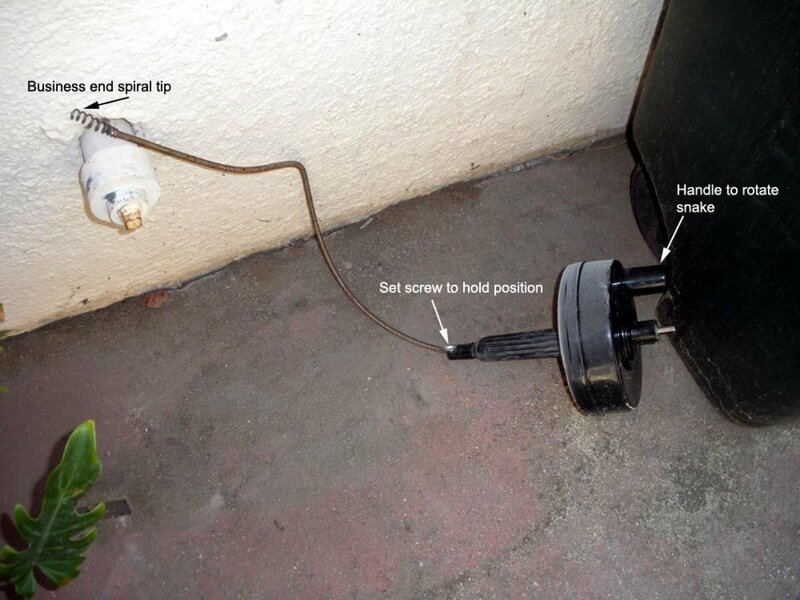 Be careful if you have a plastic siphon as you can very easily crack the piping. Once the higher 'nut' has been loosened, begin to loosen the lower 'nut' - try and hold on to the siphon as you do this so that you do not drop the siphon and spill the water that is trapped within it. Slowly lower the siphon once you have loosened this 'nut' and empty contents into bowl - I note that you should not empty the water into the sink - you've just taken off the siphon remember? In my younger years I did this - as Homer Simpson would say - DOH! 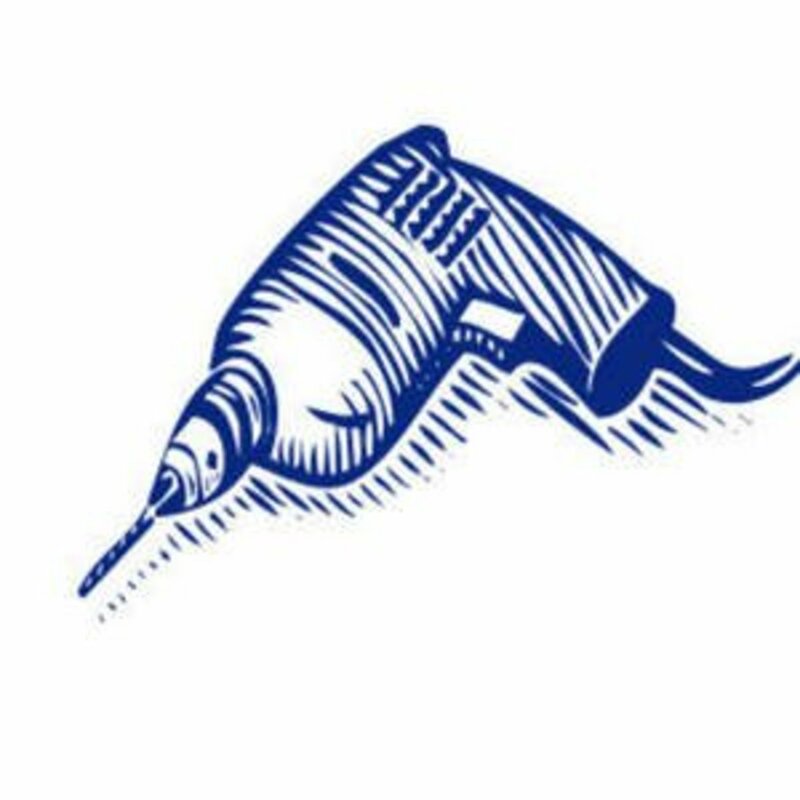 Using a tooth brush or your trusty old paper clip clean out the siphon so that no debris remains. 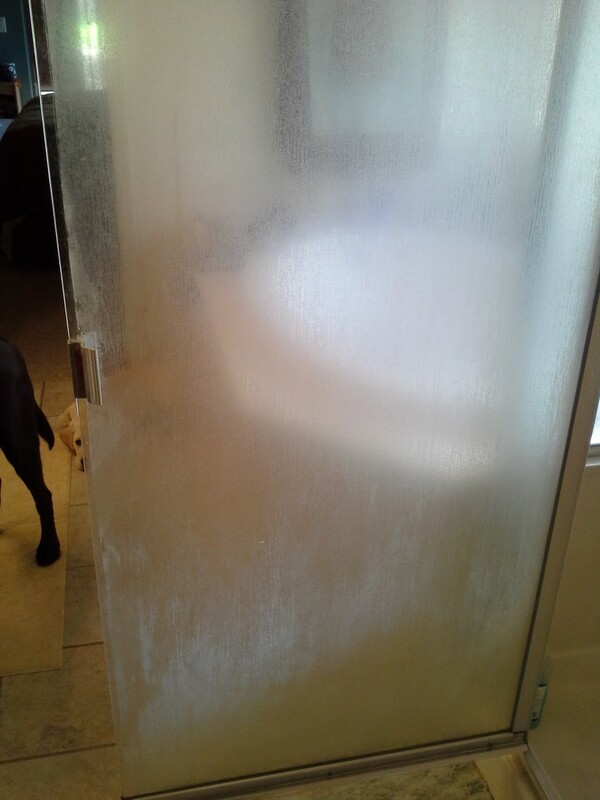 Rinse out the tube with boiling water to remove any oil or soap residues. Clean out the piping as best as you can with the toothbrush and paper clip before fastening the siphon back on - if you have the Drano Snake Plus you will be able to remove some of the debris that may be clogging where the siphon piping joins the main plumbing. Re-Fasten the siphon back onto the pipes - this time tighten the lower 'nut' first - in some cases depending on the siphon you can tighten by hand - you want to tighten enough so that there are no leaks - run some water once you think the siphon is secure to see if it is watertight. All you need to do now is clean up so that your wife doesn't notice the difference. I note at this point that my wife has fixed clogged sinks many times - the job can be done by anyone - and doesn't always need a macho man! Once you've removed the entire hair-ball concoction that probably now resembles a 'bad hair day' you should use Drano fluid to flush your system - this will take care of any other clogs that may be further up your system beyond your magic paperclip. I suggest you use a full container of Drano fluid and leave it at least 30 minutes - not only will this help remove any residual clogging but it will also ensure that any other build up of hair further down the system will be cleared. Once you've left the chemicals for an hour or so (time enough to watch the latest Dr Who episode - bet he never had to fight the hair monster!) you can flush the system with water. If you are unable to get Drano you can boil a couple of gallons of water and pour this down the drain - as this will be hotter than your regular hot water then it will assist in removing a lot of the soap residue and other gunk that can accumulate in your drains. 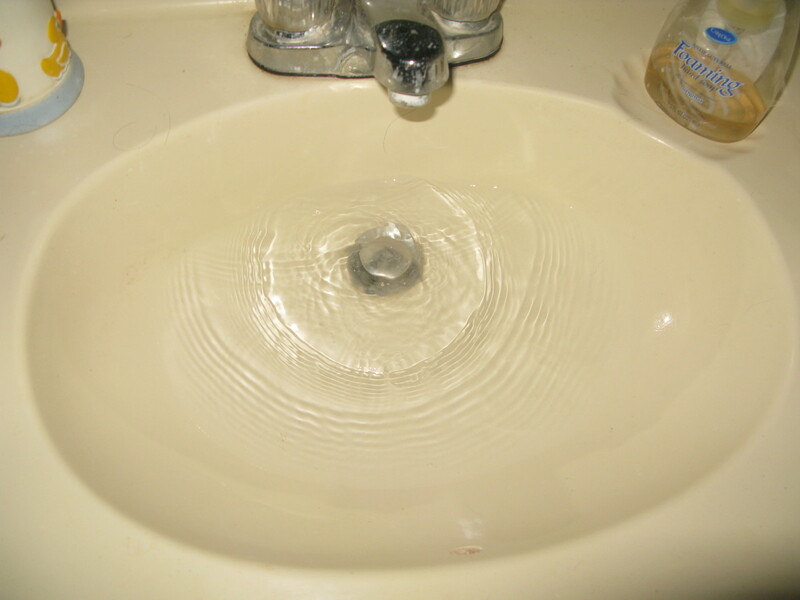 Once a month, boil a couple of gallons of water and slowly pour it down the sink - as the water is a lot hotter than tap water then it can dissolve much of the soap residue and other greasy deposits that are lining the walls of your drain pips. Use a drain screen - while this isn't possible in all sinks, a drain screen will sit below your plug and pick up much of the debris that can cause blockages such as hair etc. If you have a pop-up stopper you should clean it regularly - these type of stoppers can collect debris and cause blockages quicker. The Latin for lead is pumbum - thus lead is symbolized by 'Pb' on the periodic table. As the Romans used lead in conduits and pipes, anyone working with these was known as a Plumbarius - this was later shortened to Plumber. Albert Einstein was an honorary member of the Plumbers and Stemfitters Union. 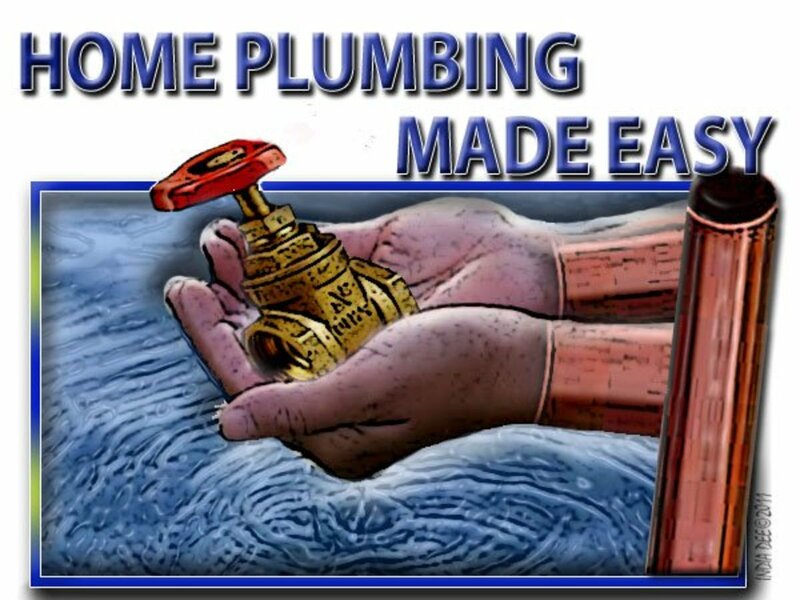 The Egyptians used copper piping for their plumbing over 3000 years ago. Only 2% of the Earth's water is fresh - most of this is in icebergs or glaciers or underground sources. The British name the toilet 'toilet, loo or bog'! I am not a plumber, I never will be a plumber! However I managed to save myself about $300 by simple improvisation and the use of superior unclogging solutions. My method may not be the best, and by spending a few dollars you could remove the need for removing the siphon, however my solution will ensure that my bathroom sink remains unclogged for another year or so. I hope that you also now have the skills to unclog drains! I love this article. I have used extreme amounts of glycerine soap (softsoap variety) to unclog a toilet and also a sink as well as the shower drain, works. 409 as well. Drano works better and so does the very cheap $1 dollar store brand Mr. Plumber.. it works better than the drano. You can also try baking soda and vinegar, as well as drop some b vitamin veggie caps into the drain and run hot water behind it. Helping a slow drain: Use a straw and insert it into the drain, gravity takes over. Be careful not to insert straw too far down into drain or you will lose straw. Attach a long pipe cleaner into the top part of the straw to avoid losing straw. Fork also works, inserted handle into drain, gravity takes over and water will run around fork or spoon, and allow drain to ..drain! Amazing. Be careful not to lose fork in drain. If so, use needle nose pliers to pull out fork. Happy draining. I will never understand how my girlfriend seems to produce so much hair! Clogged drains are the worst though, it's not exactly a fun job. Thanks for the incredibly detailed tips! Hi Simey, I came here via HP over to PInterest and then via your Pin to this page. Re toilet seat - we keep the lid down at all times (save when in use), as our cat likes to paddle. I use a dental pick when my drain gets clogged...very effective (same idea as the paperclip). :) Great hub SimeyC! hilarious and well written. You sir, have a gift. Congratulations on a very informative and useful hub. Great hub and full of interesting little facts. Loved those. Congratulations. Nicely done! Your hub has style and makes good use of many of the modules...wish I'd thought of some these...Oh hey, congrats on the grand prize win. Quality really shows. LOL that's exactly what i said!! Thanks for the congrats! Careful to not use to much baking soda. It can actually clog into a gunky paste before the vinegar has a chance to dissolve the baking soda. Brilliant hub but none of your advice will work for the pedestal sink I have here which does not allow access at the back apart from a hole you can get your hand in but you cannot see what you are doing as it is facing the wall. The pipe goes straight down to the floor and there is no p-trap and it appears that the blockage is under the floor seeing as I have got a metal coat-hanger right down to that level but it is still blocked. I have also tried caustic soda with no luck and had to bail it out of the sink basin after with all the boiling water that filled the sink and pipe with caustic soda solution.Before I tried all this I also tried the plunger method but that failed too! This is an awesome helpful guide! 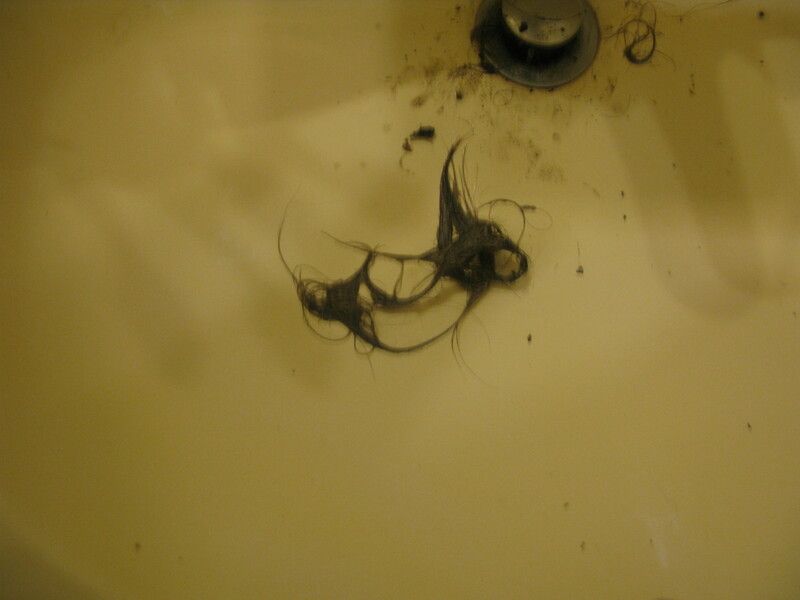 And I have to admit that it is not anyone but myself that clogs drains with my long hair. Thank you everyone for all the kind comments. NIce to have a hub be 'Hub of the Day! Great.This will be handy when my girl turn to be teenager!I have experience cleaning up clogged sink and bathroom drainage pipe, meshing up....this will be handy. Nice piece, I stick with baking soda and vinegar. I also use boiling water down the drain. It works! I meant to say Drano Snake in the previous comment. Nice hub. As a father of six daughters, I have cleared my drains a lot, too. I have always used the plunger, whether it be right or wrong, it works! But I forgot that I bought a drano plunger and stuck it under the sink, this article reminds me that it is there, geez I could've used it a few weeks ago if I would have remembered, and I wouldn't have to get out the plunger! Congrats on being selected for the Hub of the Day! This is a great article where you share your experiences and help the reader with great ideas for solving this problem. Voting Up and Sharing! Since my daughters have grown up and left home, we have not had a blocked basin. All that long hair is definitely the problem. You have some great ideas though and i will definitely pass them onto my girls. Wicked hub! That's going to be tough to compete with! really a nice and useful hub you have touched an important issue. scratch that-have just read that you do have power. Congratulations. Oh, Simey, here you are with hub of the day and you probably won't have power for several days. Ironic timing. Congrats for this beautiful hub. A good humor in shaded block....ha ha ha. Made me charmed with everything. Nicely done and good humor. I liked the graphic you used to define your capsules - clever. I'm the only female in the house and I have short hair so we don't have too many problems with hair clogging the bathroom drain. I do use Drano occasionally just to keep things flowing. Congratulations on Hub of the Day! This is well deserved! Not only is it very informative, it was entertaining as well. Some basic information very well presented! This one will be bookmarked, shared and has been voted up. Nice Hub. Congrats on it being the Hub of the Day!Up/Awesome. Congratulations on being featured as the Hub of the Day. This is a very informational and descriptive article, and will come in handy next time I need to unclog my sink. Thanks for sharing - voted up. Congratulations! Very good research and presentation. Pretty decent hub, if I don't say so, myself! I liked all the cool little facts you loaded into the end of the hub. Congratulation SimeyC, to get hub of the day by this interesting Hub! Keep it Up, Thanks to share. Clearing a p-trap is easy, but a pain if it's common. I had all my pvc p-traps replaced with metal ones. I haven't had to clean them out in over 2 yrs. Good ,useful hub!! the first suggestion vinegar and baking soda is a good one too,and less expensive! Drano is sold in New Zealand and Australia too,but maybe be known under a different tradename-any major hardware outlet,or local store will have it. 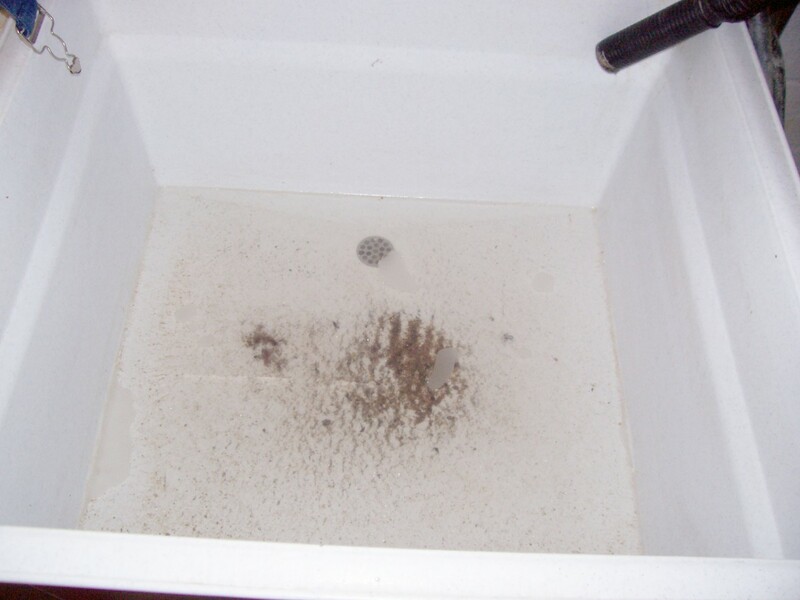 Treating the sinks, basins and baths regularly is far easier than dealing with a blockage later on. Congrats on win. Hey, how'd you manage to make unclogging a drain sound fun? Good job! Oh well, according to my wife I'm in the 30% category. But in my defense I swear I only do it 1% of the time. Its funny how only the 1% is remembered. "Weebles wobble, but they don't flush!" Nice hub! Congrats on the win! I think your tips for avoiding a plumbing bill are priceless! Daaaaang SimeyC! This is INCREDIBLE!! Sometimes I've got wee clog in my sink and don't want to pull out the big guns... and in this case, a paper clip is a super smart way to go! All of your advice is fabulous though. I'm going to have to bookmark this for future reference. Thanks for the information. I have to print this so I can avoid having to call the plumber! Robin: LOL my advice is to shave their heads - that takes hair and hair bands out of the equation! We have three girls and our plumbing system is going to be in a world of hurt when they get older! I'll use your tips for sure! Did you know that the first indoor toilets ordered in Seattle were called crappers because they were invented by a British bloke named Thomas Crapper. Unfortunately, they let the sewage drain into the sound which didn't do so well with the tides! Yuck!! Tom Vogler: thanks for the tip! That solution also cleans silver too! Baking Soda is an amazing substance! One drano like method I use to keep drains flowing freely is, if I notice a slow drain, I will pour 1 cup of baking soda in the drain followed by 1 or 2 cups white vinegar, a little at a time. The baking soda will start to fizz, often clearing the gunk.